The old phrase, no pain, no gain, is far from the truth when describing fixed index annuities (FIAs). The old phrase, “no pain, no gain,” is far from the truth when describing fixed index annuities (FIAs). While this particular category of annuity is unique in that it combines benefits from both fixed annuities—where the insurance company guarantees a minimum rate of interest and a fixed amount of periodic payments—and index annuities–which combines features of securities and insurance products with the insurer crediting individuals with a return based on a stock market index—it also is noteworthy in its combined protections. According to the U.S. Securities and Exchange Commission website, Investor.gov, people typically buy annuities to help manage their retirement income, and annuities provide three things: periodic payments for a specified amount of time, death benefits and tax-deferred growth. Those who opt for FIAs are no different, but they are looking for protection not found in all types of annuities. Variable annuities, for instance, allow individuals to direct annuity payments to different investment options such as mutual funds, and the payout varies depending on how much an individual invests the rate of return on the investments and any expenses. Variable annuities typically involve investment risks, and if the individual invests in a variable annuity through a tax-advantaged retirement plan such as a 401(k) or IRA, he or she will not get any additional tax advantages from a variable annuity. 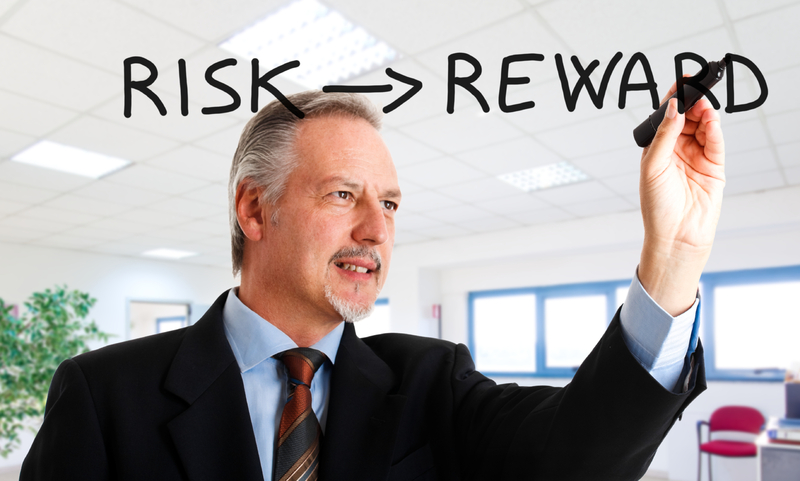 FIAs can enable individuals to realize gains, but not risk huge losses. With an FIA, individuals will never share in any market losses. “Your gains, if there is a gain, are ‘locked in’ on a set basis [usually every year] and you cannot then lose these. You could lose out on the opportunity cost of not having your money elsewhere, but you will never take a market loss as a result of a fall in the market. At worst you will stay level and have no gain in a year where the index you are tied to goes down,” according to an article in Annuity124 titled “Fixed Index Annuities—Can you Gain without Losing?” by Anton Hendler, founder of Hendler Financial Group, an Independent Financial Group. But there’s a downside to protection from downside risk. Because fixed index annuities are tied to an index—such as the S&P 500—if the index goes up, individuals will share in the gain. However, it’s only a portion of the gain that otherwise would have been realized if an individual had invested his or her money directly in the stock market. “Because you are not directly invested in the market but merely tied to an index, you will never get the full extent of any gain, so to talk of gains without pointing out that it’s a share in that gain would be misleading,” Hendler explains. Nevertheless, the ability to share in a market gain without the risk of loss is a beautiful thing. “The value of never having to start off again from a lower level is where one can truly appreciate the mechanics of the FIA,” according to Hendler.